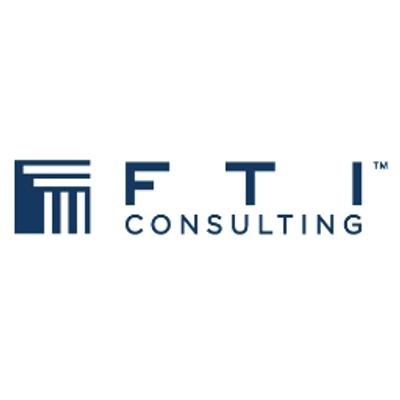 FTI Consulting’s Economic & Financial Consulting practice works on a wide variety of assignments that address challenging business issues, solving problems and providing advice by drawing on the disciplines of economics, finance, valuation and accountancy. Issues frequently addressed include the measurement, assessment and forecasting of economic performance; the financial analysis and valuation of direct and indirect interests in businesses; intellectual property rights and complex financial instruments; the pricing of goods, services and financial instruments in markets, and the effect of incentives on behaviour. Competition and Markets Authority appeals. The sectors we work in include energy, health, post, telecoms, payments, transport and water. Consultants/Senior Consultants are responsible for the delivery of individual workstreams within projects, working alone or with others. They are centrally involved in analysis and the preparation of formal written reports. They are expected to be able to take responsibility for research and other gathering of information; managing and carrying out quantitative, industry and market analysis; and report their findings in a clear, concise and structured way. Senior Consultants are directing, supervising and reviewing the work of less experienced Consultants. They are encouraged to develop a network of professional relationships. Suitable candidates will be problem-solvers who enjoy developing and applying bespoke approaches to solve complex, unstructured problems in a logical manner. Candidates will have strong analytical skills and be able to explain their work and communicate their conclusions and findings clearly, both orally and in writing. The ideal candidate will have both an eye for the big picture, and for detail. To be able to efficiently organise and conduct research, so as to supervise other people. Senior Consultants will be familiar with sources and tools such as: Companies House; Bloomberg; the Markets/Capital IQ; Thomson Reuters. Sufficient relevant professional experience at an economic regulator, regulated business or at another consultancy to demonstrate the ability to be an effective EFC Consultant/Senior Consultant in the Regulated Industries team and alignment with our firm’s values of integrity, creativity, achievement, respect and empathy.